Orbium Linea is a thin, linear luminaire with a frame in solid aluminum, suitable for many applications. 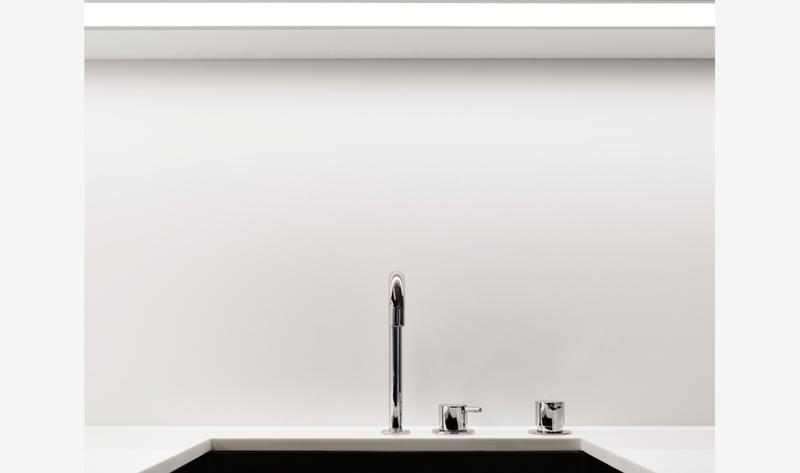 The Linea provides a glare free light with a unique light distribution and can be delivered in a number of joinable sections, up to 5 meters per section. This creates the opportunity to construct lines of light, adaptable to specific needs.